If you are lucky enough to get the option to fly into Haneda Airport (over Narita) then take it if you wish to land in Tokyo in style & ease. 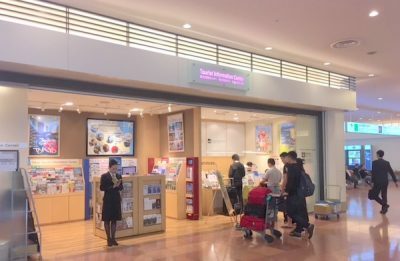 Known also as Tokyo International Airport, Haneda is a mere 14 kms from Tokyo Station and while transport options are limited (but excellent!) you can expect to be at Tokyo Station in 18 mins by the time the Tokyo Olympics kick-off in 2020. As it is you might have to “suffer” the super comfy but at times crowded Monorail which lasts a whopping 13 mins on the rapid trains to the city. 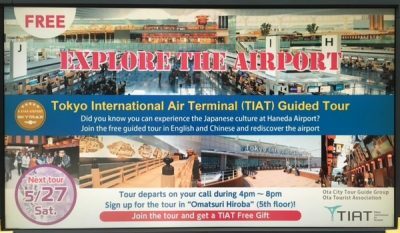 It’s so good there are even guided tours of the airport! There’s no need to stick around the airport that long so let Mobal take you on a quick tour! Next Tour is in 2 weeks! doh! Of course we’re going to be slightly biased in what we cover on this tour thought we still think you’ll find it fascinating. As is customary let’s start by pestering the wonderful tourist office staff and ask what’s available for new arrivals so we can get online and get going on this trip! While we’re waiting let’s look around and see what is visually assaulting us today! Oh – lots and lots and lots of SIM Card offers for Voice & Data!! Yippee! That’s right – lots of adverts and shops selling Voice & Data SIMs for Japanese people- what if I’m not Japanese (disclaimer: I am not)? So what about me? A simple man with simple needs- a SIM. Aha- it’s complicated isn’t it? You’re kidding me- this place had me almost won over. 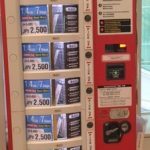 Here we go- here are your options in Tokyo International Airport! 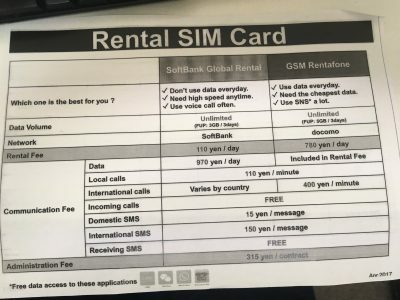 And just as in our previous blog post on SIM cards in Narita we found this option. 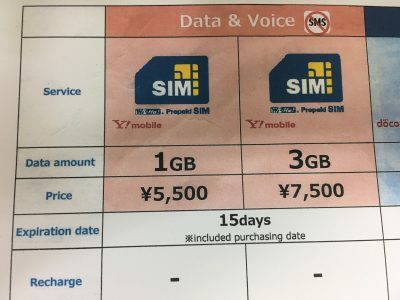 15 days Voice/Data SIM with 3 GBs for 7,500 yen/ No SMS option/ No International Calls/ Extra Adapter Kit charge for regular size SIMs. Lots of No’s! So what does it have? 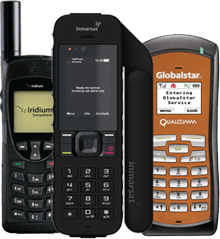 Inclusive local calls of up to 10 minutes with the warning your line may be suspended if you make calls longer than 10 mins.! Cheery! How does Mobal compare? 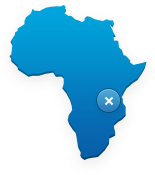 Unlimited Data, International Calls Enabled, Activate on the date of your choosing/ Free Worldwide Delivery/ Free Incoming SMS/Text Messages/ Free Adapter Kit as standar- options longer to use your SIM for 15 days, 30 days, 60 days, 90 days or ongoing. 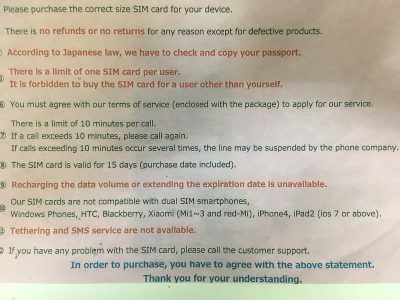 In addition we don’t have to check/get a copy of your passport on arrival in Japan! So what else is on offer- let’s walk upstairs and continue our tour! Lots and lots of Data SIMs in all shapes and sizes and levels of complication. This one was the easiest (if you can find it !). Running Out of Simple Options? But surely there must be another option- we visited all the electronics shops and one of them (we did find one!) had a Voice & Data SIM which will work for some – a 3 GB SIM for 7 days with 60 mins of calls. Not bad. Even good. 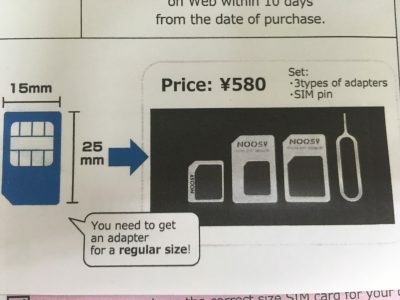 But for 7,689 yen. 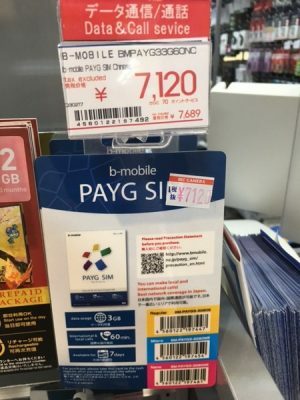 If you choose the Mobal 15 day SIM with Unlimited Data you pay a total of 7,000 yen and don’t have to take this tour- order now and get it in the comfort of your own home. In truth Haneda is one of the most beautiful airports I have ever visited but surprisingly not quite deserving of the “international” moniker. 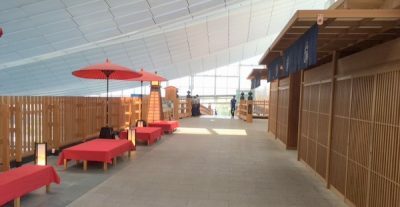 It’s a true Japanese airport – clean, efficient and with lots of choice in general but the tourist boom from abroad has perhaps caught this airport a little unawares. We suggest you enjoy it best with a pre-delivered Mobal SIM and post these images and more from your Instagram account on arrival- we certainly don’t suggest you wait around for the next tour! 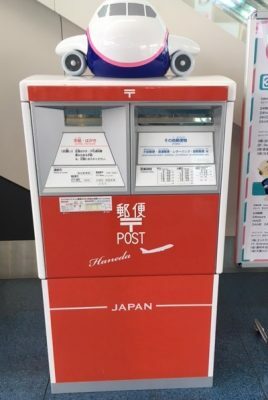 Feel free to post your comments directly from Haneda Airport’s very own airport-themed postbox! 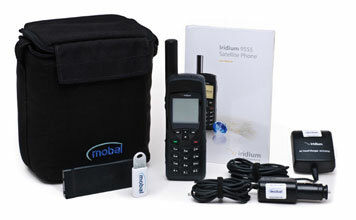 Enjoy Your Trip with Mobal!